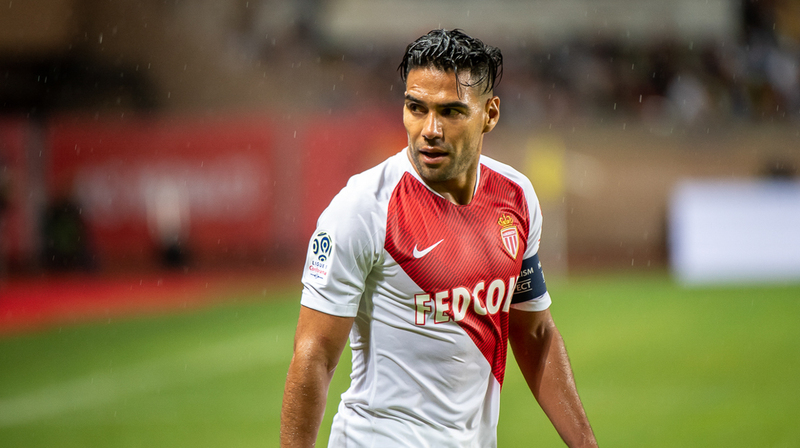 Despite a goal by Radamel Falcao early in the second period, AS Monaco lost to Stade Rennais (2-1) on behalf of the 9th day of L1. XI: Subasic – Jemerson, Sidibé, Raggi, Glik, Henrichs – Aholou, Tielemans, Golovin – Sylla, Falcao (CAP). AS Monaco got a goal from star striker Radamel Falcao, but it was not enough as the team dropped a decision at home against Rennes, 2-1. Monaco played the second half down a man after the red card to Andrea Raggi. It was a back and forth match where the red and white should quality but didn’t have the luck to finish. Da Silva scored early for visitors, and Falcao answered early in the second half with a brilliant finish inside the box to the far post, but Ben Arfa’s late goal was the difference. The team now rests during the international break with the next coming upon October 20 against Strasbourg.